Eileen is on her way to China. She texted me and the fam that she had boarded her flight so that’s good. Her flight arrives in Beijing tomorrow at 4:20 PM Beijing time. I am still car-less. Today I walked to church, then to OK Tire to grab some stuff out of the car for my Mom, then to her nursing home and then to my house. I’m a bit pooped from all that walking. I don’t know why since if I treadmill I usually walk about two miles on the treadmill in 45 minutes. I figure I walked about 2.5 miles today. Maybe it makes a difference if it’s real walking. Fortunately, my sore leg hasn’t been bugging me much. I am feeling unmotivated this afternoon. I have been listening to music and playing some Beethoven on the piano. I had a good session at the organ today. 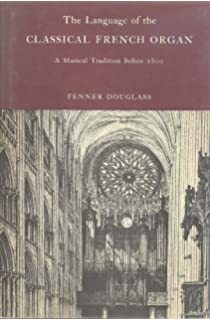 My copy of The Classical French Organ: A Musical Tradition before 1825 by Fenner Douglas arrived in the mail yesterday. I’m ashamed to say I haven’t read this classic work. But now I will. 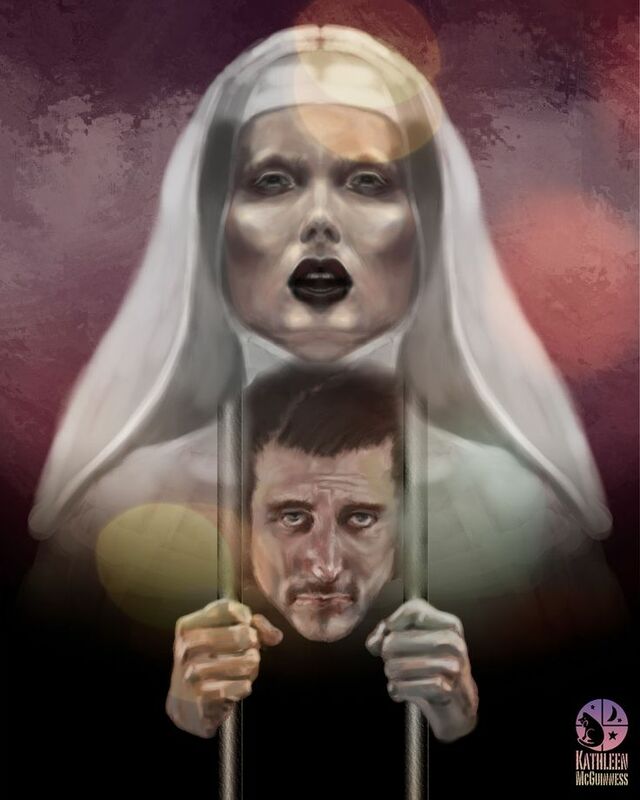 My current Shakespeare play is Measure for Measure. I didn’t know much about it when I decided to read it. I just plunged in because I had a beautiful used copy of The Oxford Shakespeare Edition. I love this edition. Lots of references in the footnotes to my beloved Oxford English Dictionary. A few days ago I realized that one of the struggles in the play is between a helpless woman and a powerful man who tries to force her to sleep with him. Sound familiar? Right out of today’s headlines. The characters are Isabella and Angelo. Angelo has been left in charge of Vienna while the Duke is away. He has condemned Isabella’s brother to death for getting Madame Jullieta pregnant out of wedlock. Isabella comes to Angelo to plead for her brother’s life. Angelo falls for her and offers her a bargain. She desists and threatens to tell everyone about his offer. “Who will believe thee, Isabella? Isabella realizes the position she is in and asks herself the same question. We’ve been told we’re living in a post-truth age. Don’t believe it. There is a new book of collected essays by this writer. She was said to write clear prose. I skipped the review and found this essay online. I think it’s interesting. And well written. This is an article on a new web site by the AGO, Vox Humana. I will this one had been longer.